Laguna Lady Day Spa gives you the opportunity for the mind to relax and unwind with our wide range of deluxe treatments and services. 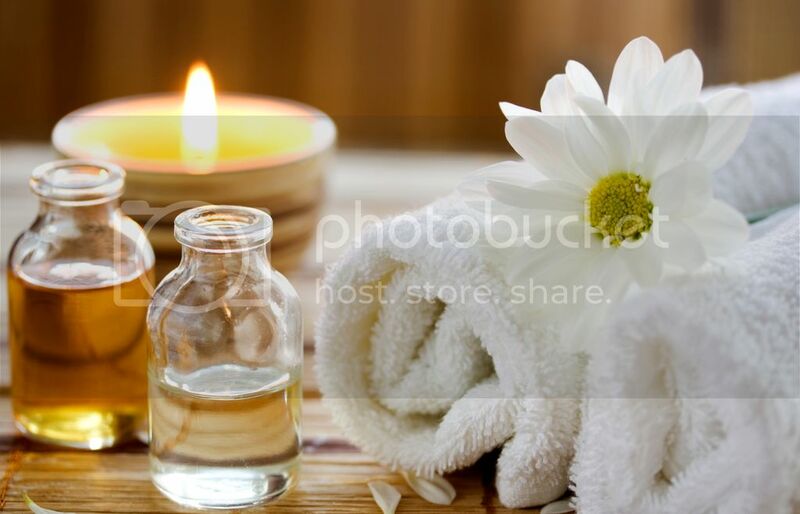 Select from our spa menu beginning with our signature aromatherapy and remedial massage, reflexology, jacuzzi and steam sauna, to personal deluxe facials, luxury body treatments, waxing, cosmetic injections, Dermapen skin treatment, special spa package etc. Our therapists will focus on your individual needs and well being. Firstly, we use Germaine de Capuccini. it has been creating and developing cutting-edge skin care and cosmetic solutions for over 50 years. from its humble Spanish origins, GDC is now one of the world’s leading skin care specialists, stocked in more than 20,000 spas and salons across 84 contries. it is PARABENS FRR and NO ANIMAL TESTING . Secondly, we use Seacret. it was founded by people passionate in achieving healthy. the true secret to our success lies in the mineral-rich Dead see.